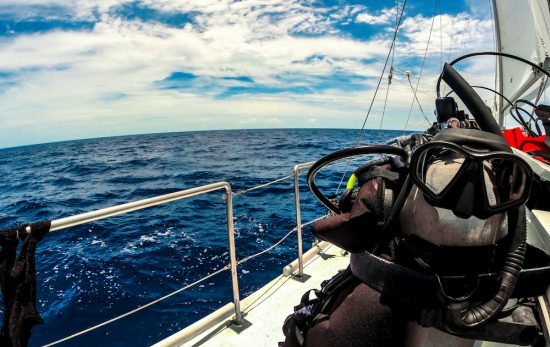 Diving is more than a bucket list item or an adventure sport. It is also more than an activity. Diving is a way of life that builds dreams. 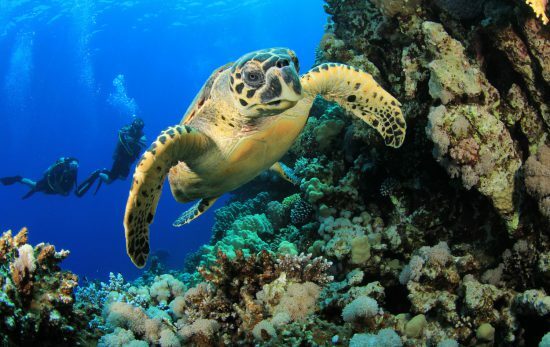 Diving inspires people to take action on behalf of our oceans and waterways to improve the world around us by fighting plastic pollution, educating youth and adults about the underwater world, and making scientific contributions. It also transforms people and their experiences in life. Veterans regain mobility and work again as bonded teams. 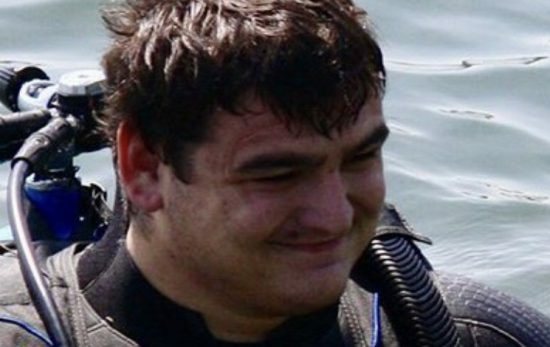 Disabled divers learn again how they are able people. People also gain confidence and overcome countless challenges through diving. Since I was a child, diving has been a part of my life. Throughout college, I built my skills and earned certifications that lead me to a professional path. Never did I foresee the ultimate influence diving would have for me, leading me to a journey of diving in all 50 states to share my experiences and hopes for our underwater world. Diving helped me merge design with the underwater world into one business, leading me on an entrepreneurial path. I now speak at many events, where I meet other inspiring and talented individuals. My last speaking engagement was in Chicago at Our World Underwater, where I was moved by an inspiring dive instructor. Alana Oliveros shied away from sports until high school because she struggled with body dysmorphia and bulimia. She lacked confidence to join an athletic team. Her inactivity led to weight gain, weighing her heaviest at 220 pounds. She regretted missing out on school sports, but found an opportunity in diving when Alan B. Shepard offered scuba diving as a gym class. She doubted her ability to perform physically and complete the 200 yard swim requirement. However, she found strength as she passed her swim test and confined water skills in open water. Her perseverance enabled her to complete her open water course in Playa del Carmen, Cancun. She continued her training beyond open water, which is where the training began to transform her completely. She completed Advanced Open Water her senior year and, after graduation, took a year to reconnect with her family. Her parents are Filipino immigrants, so she wanted to meet her family members and learn about the Philippines, home of the Coral Triangle. While there, she completed the PADI Rescue Diver, Divemaster, and Open Water Scuba Instructor course with Thresher Shark Divers on Malapascua Island. She lost considerable weight from the swim tests and training while in the Philippines. 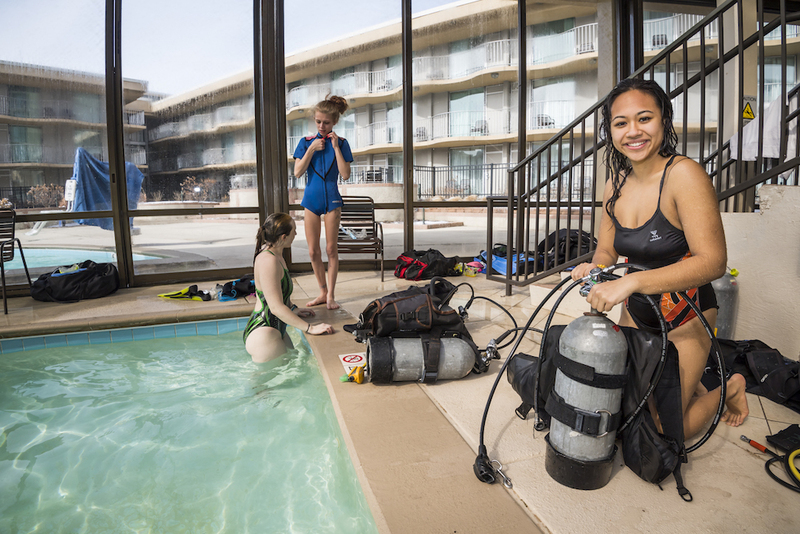 Diving contributed to a healthy lifestyle for Oliveros, both mentally and physically. She now teaches for Scuba Emporium and is completing college at Moraine Valley Community College while maintaining a healthy 120 pounds through scuba, boxing, and a plant-based diet. She plans to major in marine biology or naval architecture and wants to participate in coral restoration projects and design greener dive boats. Her other goals include completing drysuit, cave, and technical dive training. 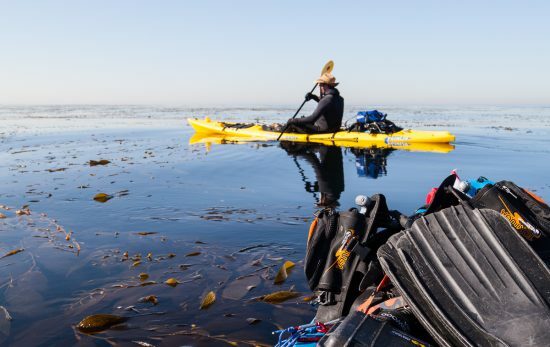 Regardless of her destination, she dedicates her work to return what the ocean gave to her. It is never too late in life to follow dreams, overcome challenges, and rediscover curiosity about the world around us. I hope to inspire others to see how investing in diving can lead to a transformative experience. My local dive shops and community have helped me to reach my goals, just as Oliveros learned from her local diving opportunities. Both of us plan to continue our journeys through diving. Will you join us? Jennifer Idol is the first woman to dive 50 states in the USA, author of An American Immersion, and a PADI Ambassadiver. She is a member of the Ocean Artist’s Society and a graphic designer.